Da Vinci's portrait of The Last Supper between Jesus and his disciples has become a cultural classic. 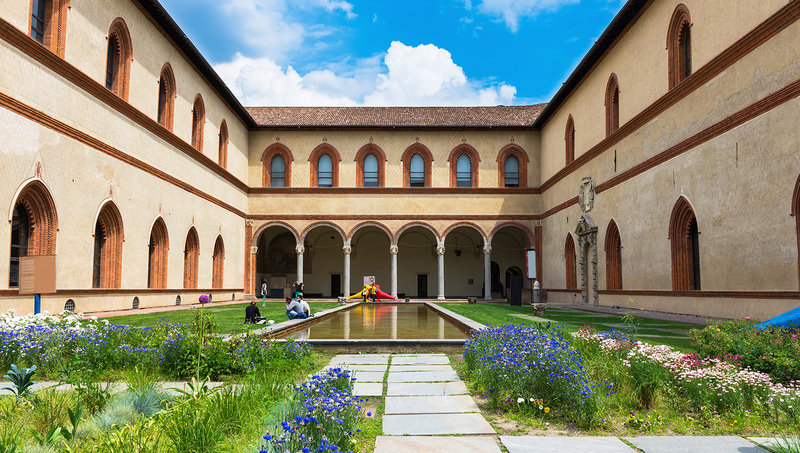 The original work can be seen today in Milan, attracting visitors from all over the world - But what are some other things can you plan into your trip? This church and convent houses The Last Supper and is also a UNESCO World Heritage Site. 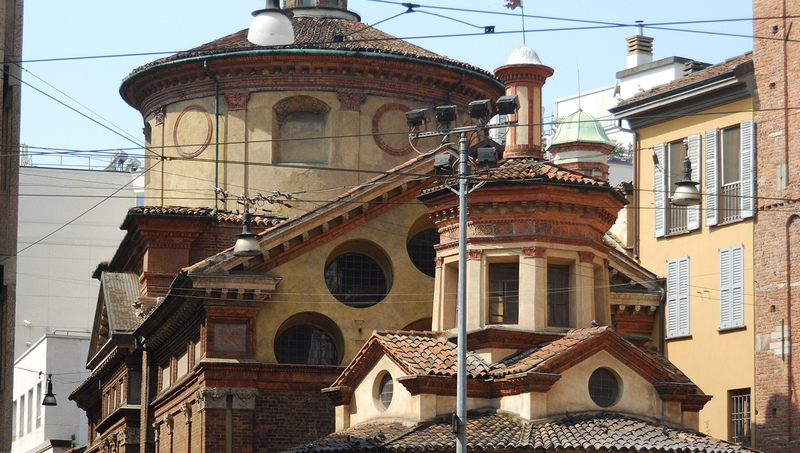 The architecture is some of the important in Italy, having survived attacks during WWII. Need some interactive guidance? Look no further than this multimedia exhibition. Analyze the painting, learn about the Renaissance, and experience the new scent feature! This medieval fortress is a symbol of the Italian Renaissance, so it fits in perfectly with a viewing of The Last Supper to broaden your understanding. Known simply as San Satiro, it's small, but still packs a punch with its beautiful interiors and, notably, one of the earliest examples of a trompe l'oeil in art history. Tour Milan 1930s-style! Sit back, relax, and enjoy the view of historic monuments, including the Piazza della Repubblica and La Scala opera house. 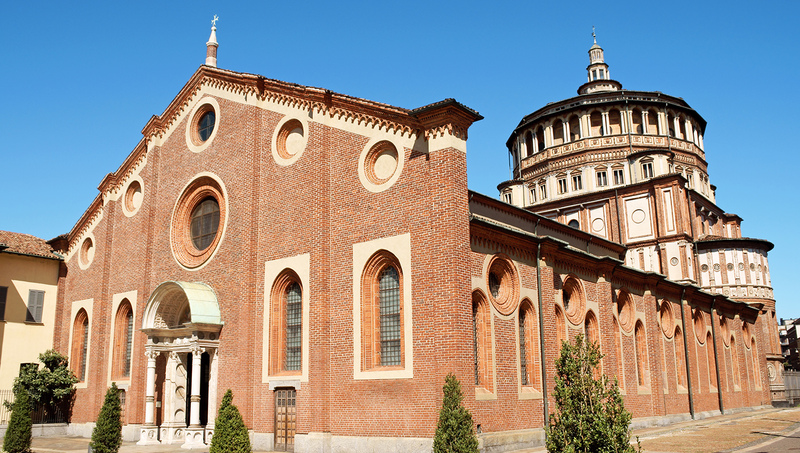 Only one group at a time is allowed into the Last Supper viewing area at Santa Maria della Grazie chapel - that is, a maximum of 15 people. A ticket must be booked in advance. When is the exhibition on? Inside The Last Supper may only be available during the month of August - it may be a good idea to check in advance. In churches, you should make sure that your shoulders and knees are covered. How do I get around Milan? If you book a walking tour, you can easily see all the main sights by foot! However, there is also a metro system for your other needs. The Last Supper is open Tuesday through Sunday, 8:15AM - 7:00PM. Closed May 1, New Year's Day and Christmas Day. Tickets vary by package, check online for the best prices and to book in advance and avoid long queues. With so much to see and learn, it's a great idea. 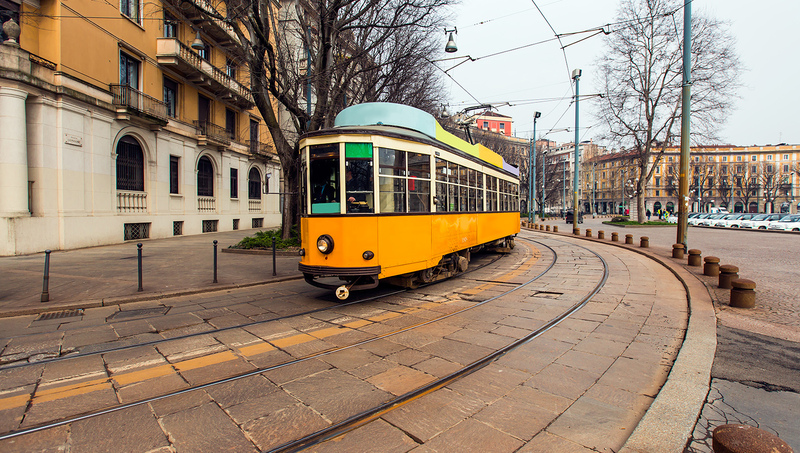 Take the Red Line to Conciliazione, the Red or Green Line to Cardona or the #16 tram. Book online to avoid the long queues. Tickets sell out quickly, but sometimes you can get lucky and find a few last minute that have been re-added.